The Night Time Illumination of Mt. 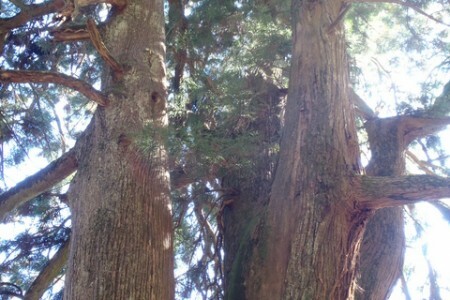 Oyama is held from mid to late November each year. 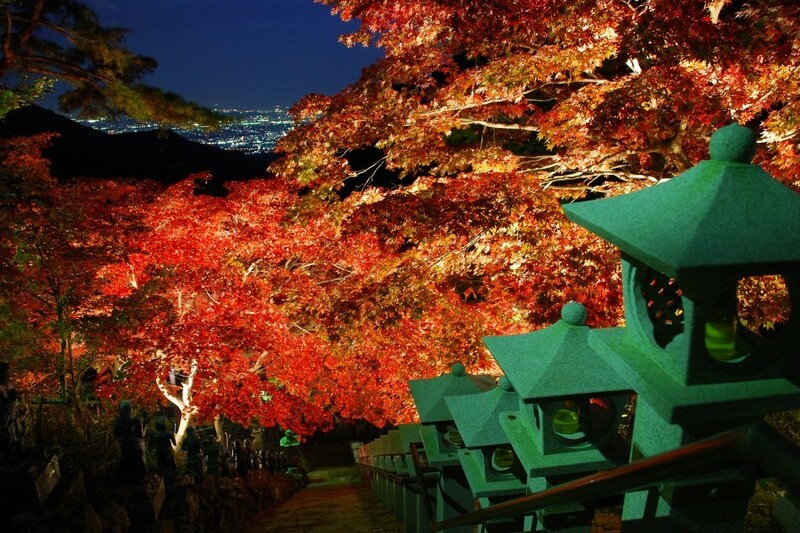 Visitors can enjoy magnificent red leaves on Mt. 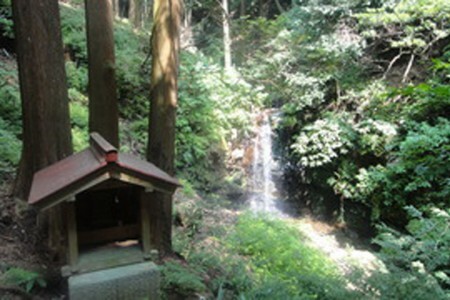 Oyama as well as a sweeping views of the surrounding area that stretches out to Sagami Bay. Alight at Isehara Station on the Odakyu Line, exit from the North Exit, take a bus bound for 'Oyama Cable Iki' at bus stop #4, alight at the last bus stop, walk 15 minutes to Oyama Cable Station, take a cable car to Oyama-dera Station (2 minutes) or to Afuri Jinja Station. 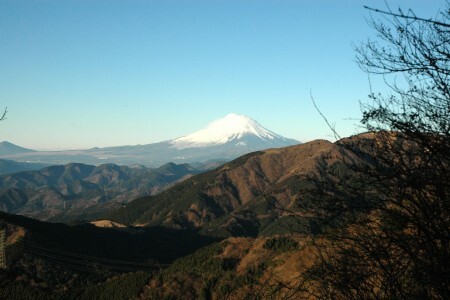 You can view the Mt, Fuji if it is sunny. 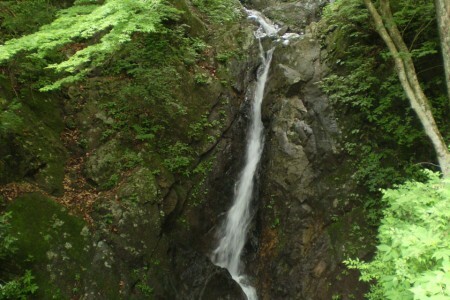 Niju Falls, also called "Amagoi-no-taki" is one of Oyama's six waterfalls and is believed to call the rain.